The MacKenzie Cottage, originally a six roomed weatherboard building, was built around 1920 by local builders Jim (Scotty) Anderson and Tom Smith as a caretaker's cottage for the medical research field station established by (Sir) Colin MacKenzie (1877-1938). MacKenzie, renowned Australian anatomist and pioneer of orthopaedics, was keenly interested in the comparative anatomy of Australian native fauna and was an early advocate for their protection. The field station was to become in 1934 the Sir Colin MacKenzie Sanctuary and now known simply as the Healesville Sanctuary, one of the most popular and revered attractions in Victoria. The cottage is the only remnant of the early years of the sanctuary. For many years it was used as a residence by successive directors and it has undergone some internal alteration and substantial additions at the rear. The MacKenzie Cottage, Healesville Sanctuary is historically, scientifically and socially important to the State of Victoria. 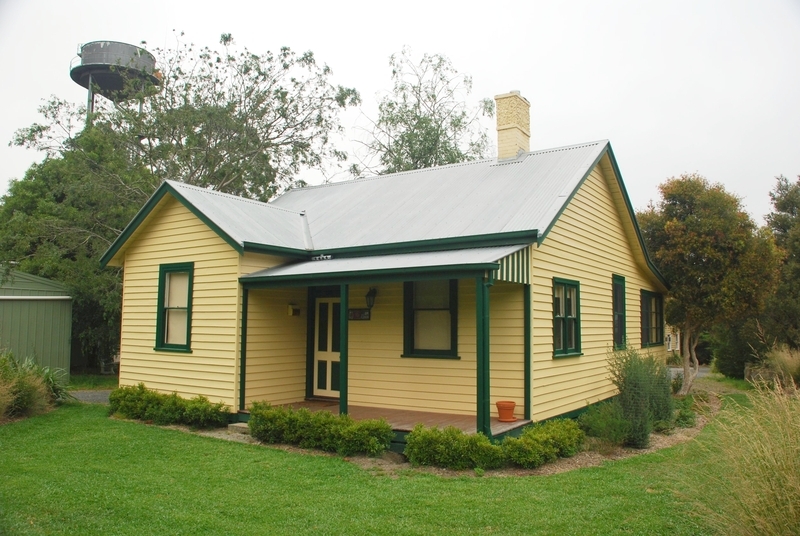 The MacKenzie Cottage, Healesville Sanctuary is historically and scientifically important for its close associations with Sir Colin MacKenzie and the sanctuary he fostered. It is important as the last remaining tangible link to the earliest era of the development of the research field station in 1920. MacKenzie is a critically significant figure in the history of the understanding and protection of Australian native wildlife. As the earliest building at the Healesville Sanctuary it shares in the enormous social significance of the sanctuary to Victorians and visitors to the State as a place of education, recreation and fascination. 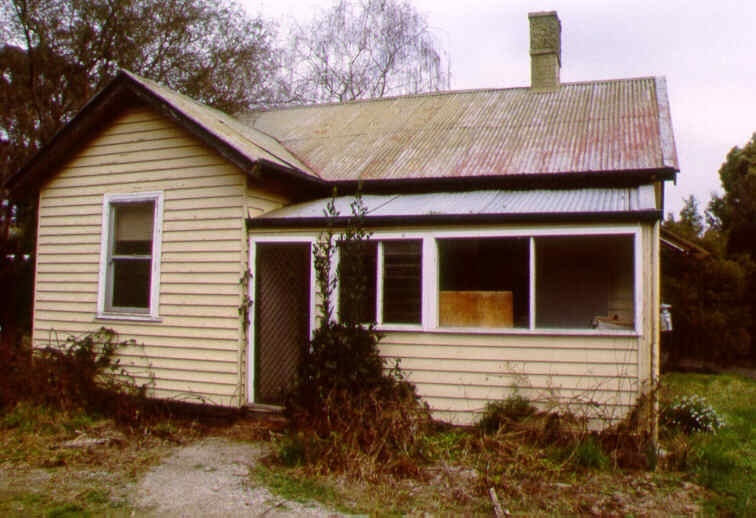 MacKenzie Cottage, Healesville Sanctuary, Badgers Creek Road, Healesville, Yarra Ranges Shire Council. 1. 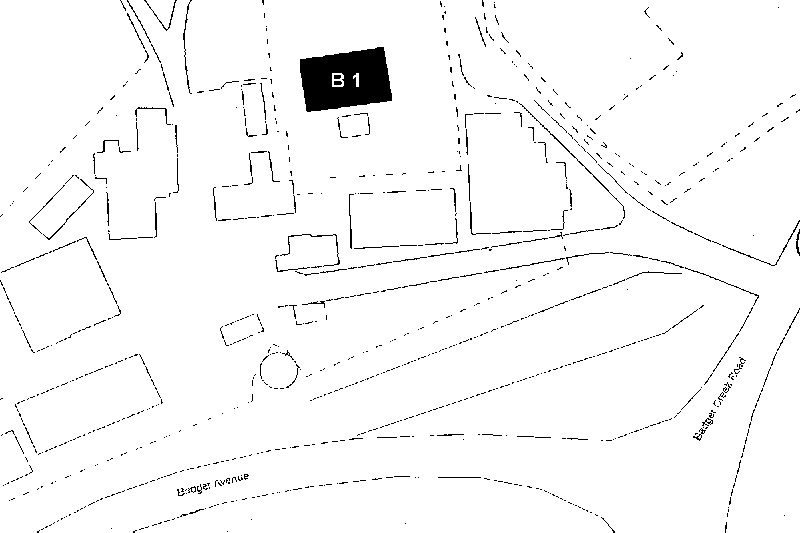 All of the building known as the MacKenzie Cottage and marked B1 on Diagram 608227 held by the Executive Director. * Demolition or removal of skillion section at rear and making good. * Opening of the infilled verandah and making good. * Replacement of rotted stumps and bearers provided that the floor is not damaged in the process. painting does not remove evidence of the original paint or other decorative scheme. location on its original site near the creek. Coranderrk Bushland Reserve- Aboriginal Station Track, Water Race, and Sawmill Site.